The company is engaged in the production and distribution of superior quality Simplex Slitter Rewinder in the industry. Our CW Simplex Slitter Rewinder is designed to offer maximum output in its applications. It is user friendly in operation and effective in performance. 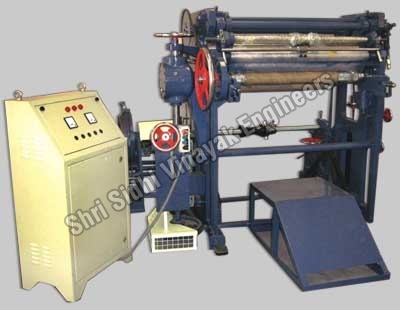 In addition to this, we are one of the chief Compact-Simplex Slitter Rewinder Exporters from India. Stock Roll Dia. 1000 mm.